Fundamental needs for environmental health, including safe water and sanitation, justice, and sustainability in poor and low-income communities around the world are not being met because of underinvestment, poor investment decisions, inappropriate technologies, ineffective systems of operation and maintenance, poor governance, and the failure to involve local residents in the decision-making process. Community empowerment is needed not only for involving communities in decision-making, but also implies community ownership, advocacy, and action that explicitly aim to achieve social and political change. 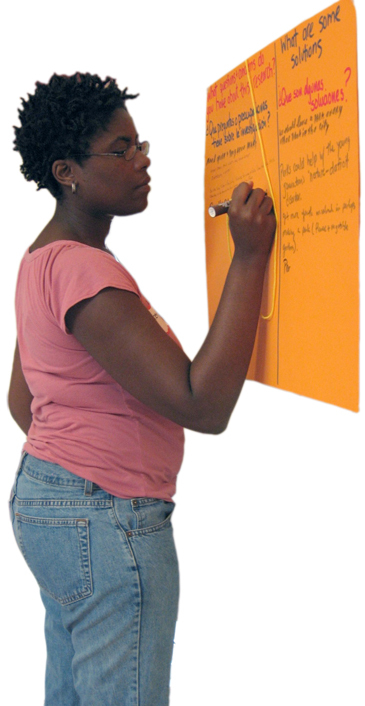 We believe that communities around the world have the right to excellent research support and that a participatory research process can support many aspects of community organizing and advocacy campaigns to achieve access to basic needs, healthy environments, a thriving economy, and social justice. To this end we work with underserved or voiceless communities – such as indigenous communities, slum residents, and rural villages unreached by government services – whose challenges go unrecognized, lack institutional support, and traditionally have little or no access to information and tools to support collective action. Throughout the United States and around the world, we work in partnership with community-based organizations, coalitions, and NGOs to develop appropriate and innovative tools, customized trainings, and new sources of information that enable and empower communities to gain control over the factors and decisions that shape their lives.